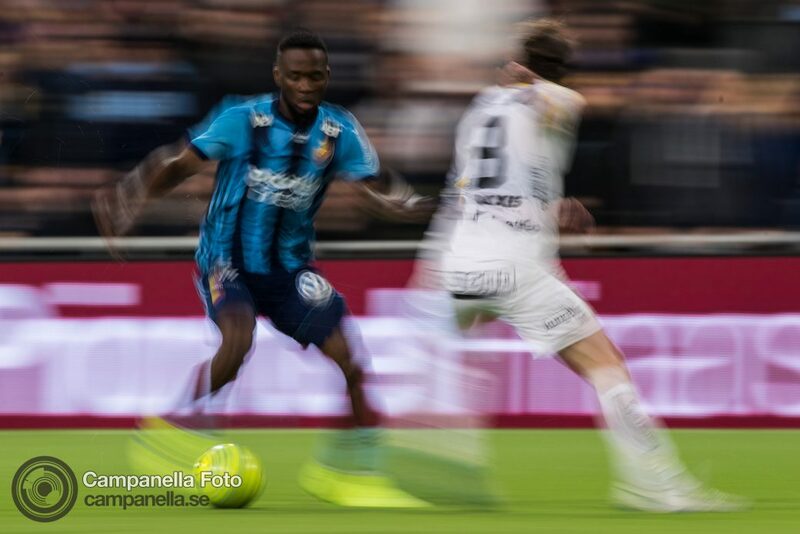 Last night I was a Tele2 Arena working and photographing the semi-final match of the Swedish Cup between Djurgårdens IF and BK Häcken. 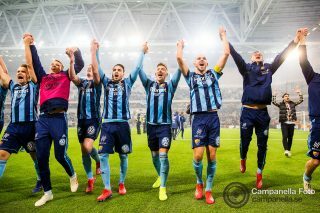 Last week Djurgården beat Hammarby on penalties and they were hoping to get past Häcken and defeat their Swedish Cup win from last year in this year’s final. 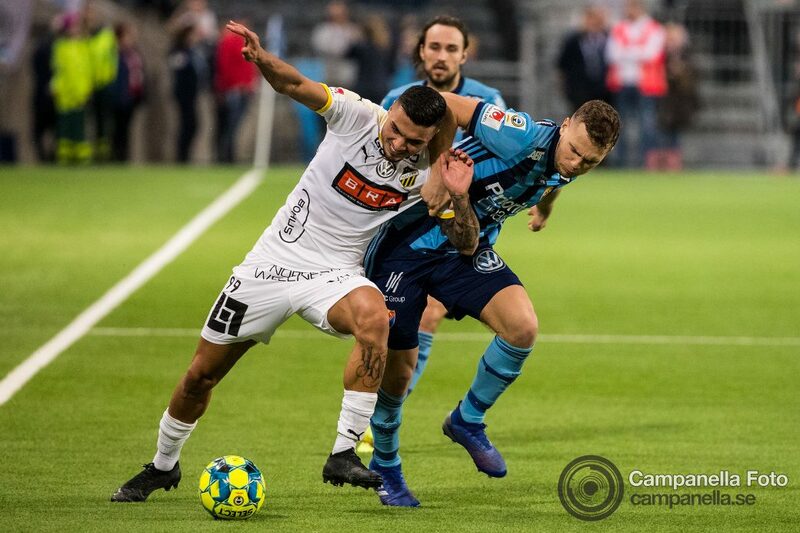 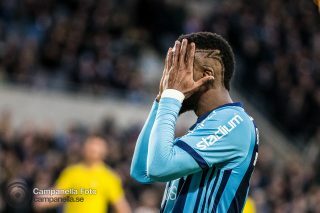 Even though Djurgården twice took the lead and got in front of their opponent it just wasn’t their night and Häcken was too strong for them. 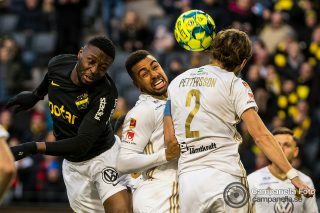 Equalizing at the 34th minutes with Nasiru Mohammed and then equalizing again at the 60th minute through Alexander Jeremejeff. 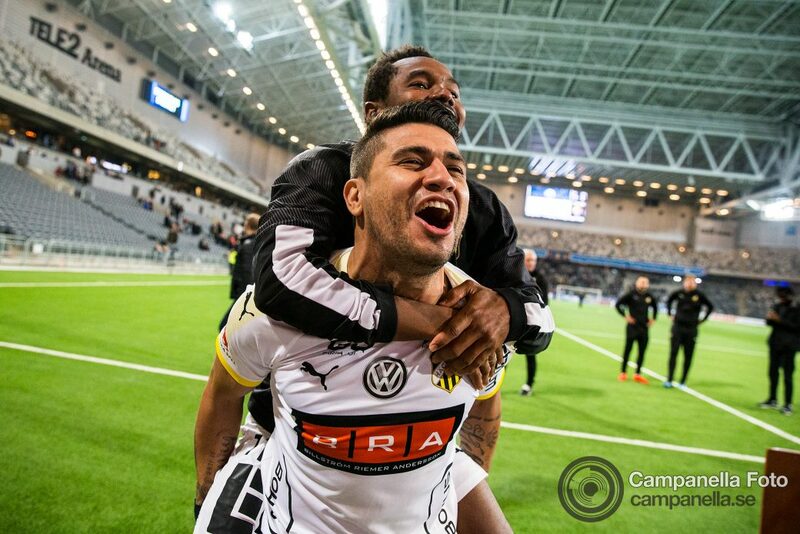 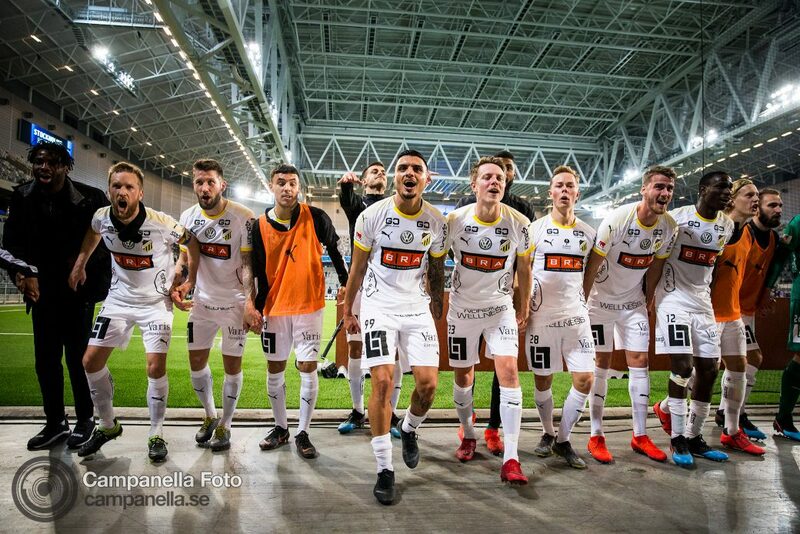 The game would go on to extra time and it felt like another penalty shootout was definitely possible but Häcken was definitely still looking very dangerous when they came in front of goal. 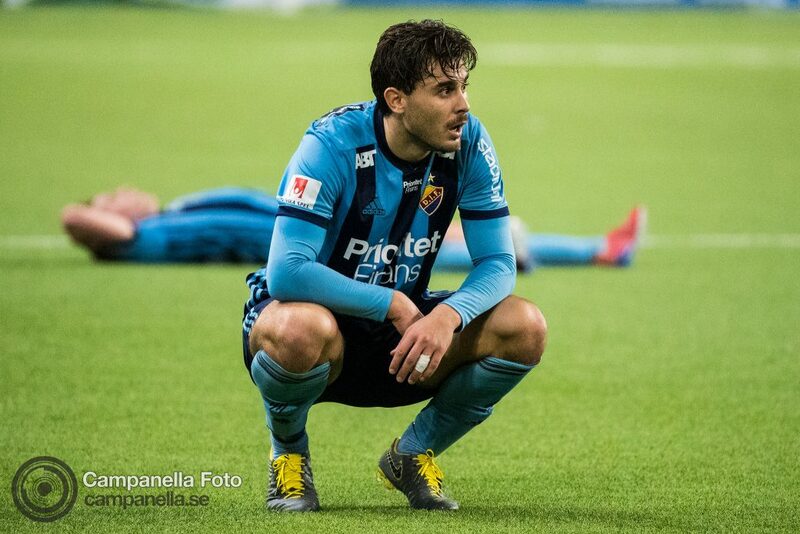 At the 109th minute, Mervan Celik made it 2-3 and put an end to Djurgårdens ambitions.